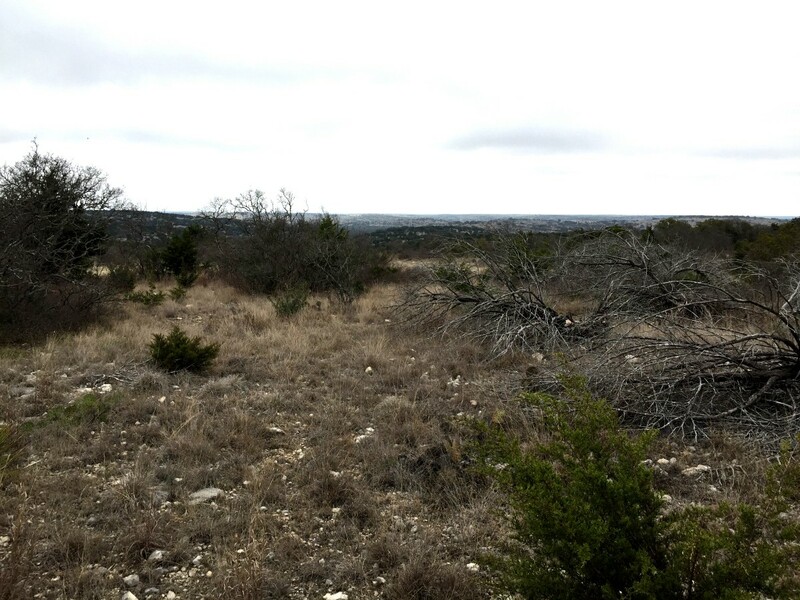 Since 1946, Texas Veterans have been able to finance land purchases on favorable terms through the Texas Veterans Land Board (VLB). 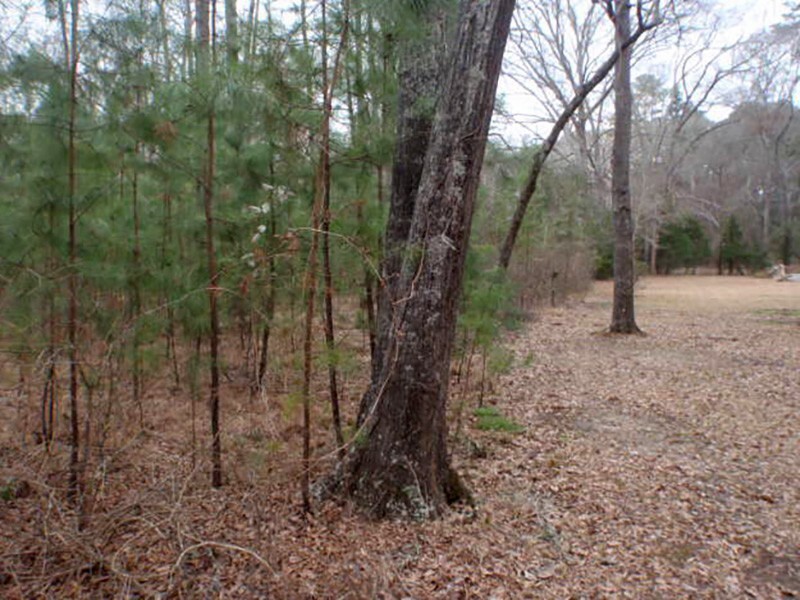 While the vast majority of Veteran borrowers keep current on their payments, a few must return land to the VLB. 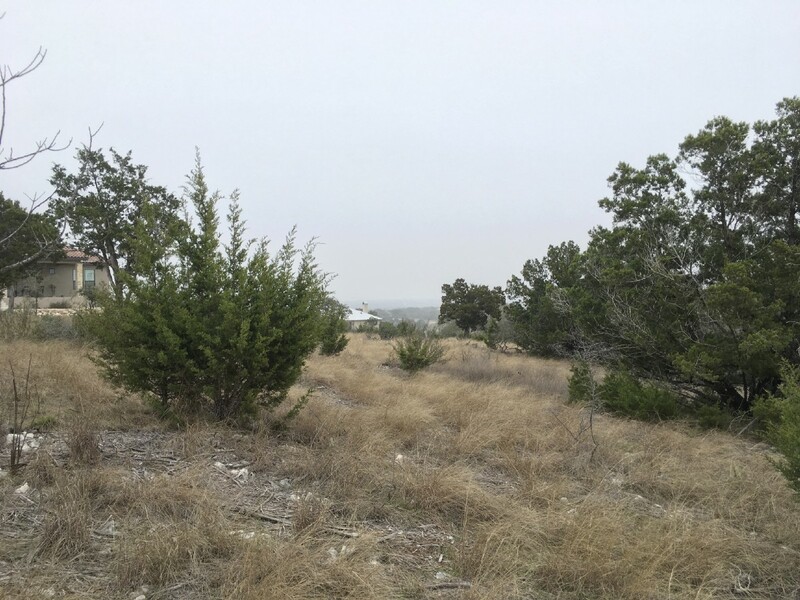 These forfeited land tracts are offered first to Texas Veterans and military members through Quarterly Online Land Sales (Type I Forfeited Land Sales). 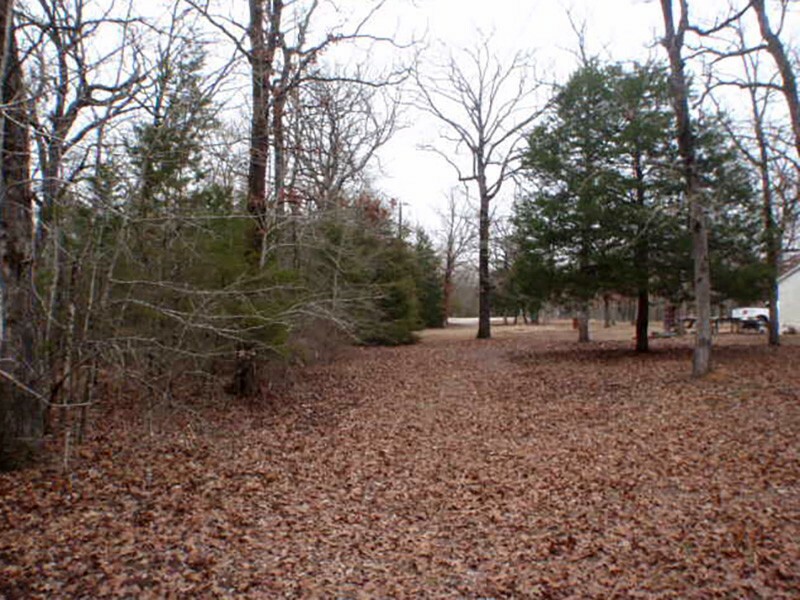 The current sale features 9 tracts in 8 counties, totaling more than 116 acres. 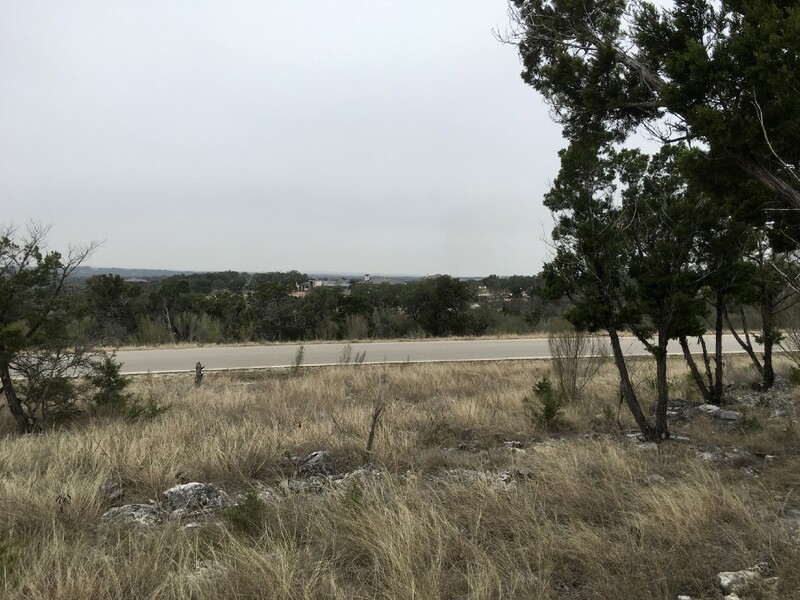 Available tracts can be viewed at TexasVeterans.com, where all bids must be placed by April 24, 2018 at 5 p.m. central time. A Veteran or military member whose bid is accepted may apply for a VLB land loan for 30 years at a 7.25% interest rate with a minimum 5% down payment. The land loan limit is $150,000. Bids for land tracts may be submitted through our easy and safe online bidding system. It also gives you more control over the bidding process. 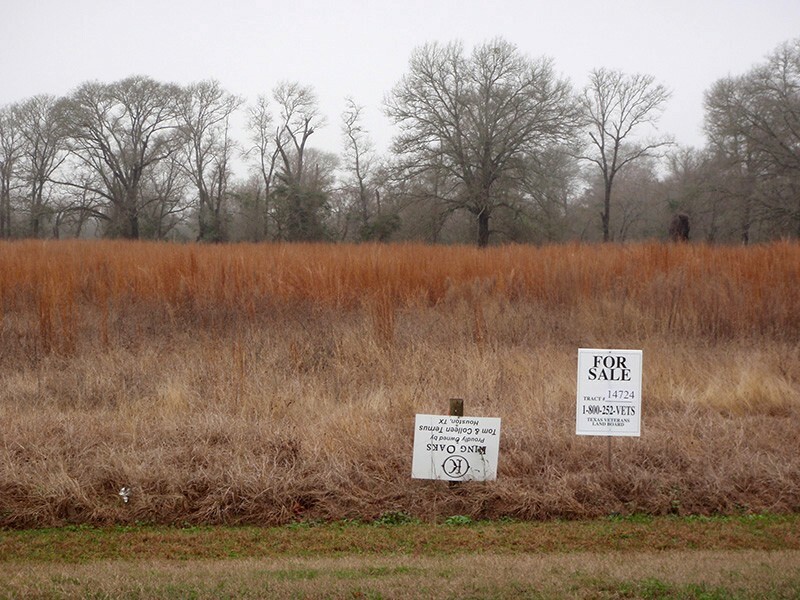 Once you find a piece of VLB forfeited land, the VLB website will direct you to either create a new online bidding account, or sign in to an existing account. For those military service members and Veterans new to this method of bidding, we have created a user-friendly step-by-step Quick Start Guide that will walk you through the entire process. You can now rank individual bids based on preference, change the bid amount, or delete an entire bid with a few keystrokes. Up to six bids may be placed by a single buyer. Detailed information on the sales process can be found in the Type I Forfeited Land Sale Handbook. Please note that tracts may be added or withdrawn by the VLB at any time, for any reason. 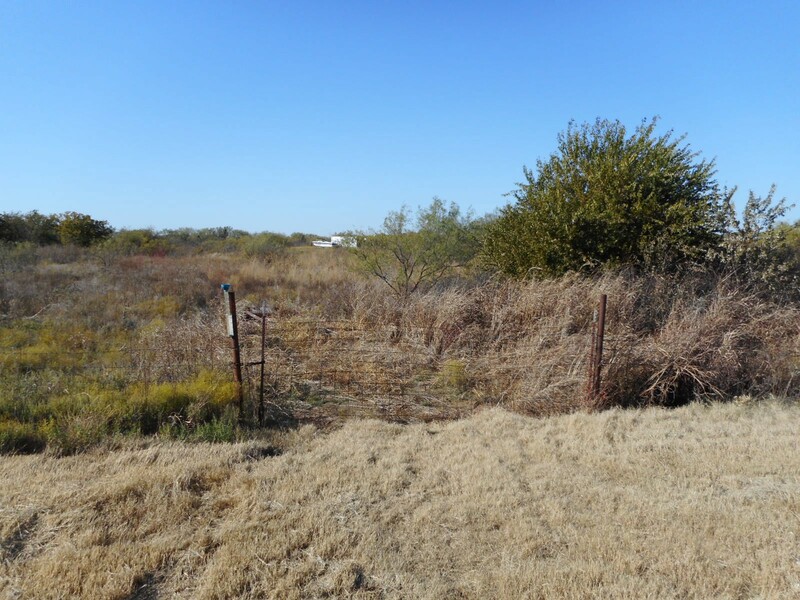 Tracts that do not sell during the quarterly sales are made available to all Texas residents as part of the Ongoing Land Sale (Type II Forfeited Land Sale). VLB land loans are available for these tracts to non-Veterans at the interest rate of 8.25%. 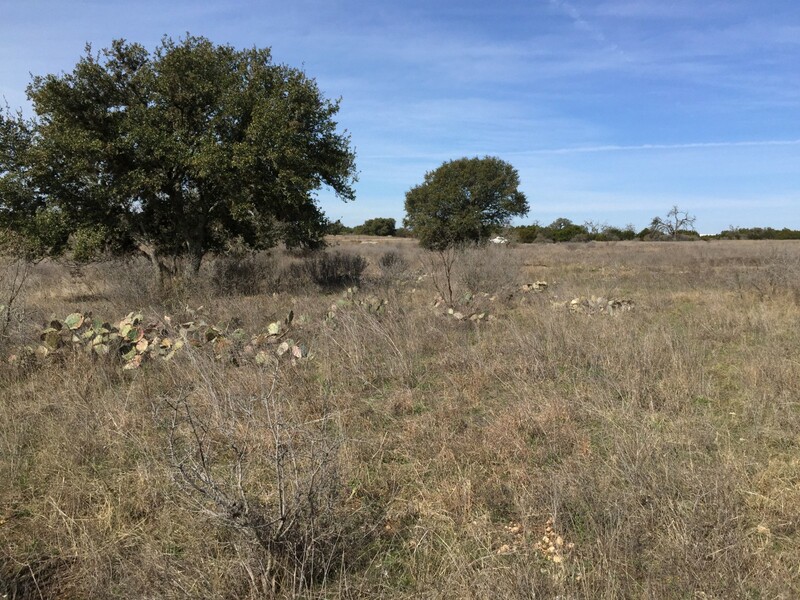 Your Texas VLB land loan benefit can be used toward VLB forfeited land tracts or other properties of one acre or more anywhere in Texas. If you have questions about bidding offline or online, please contact the VLB at 1–800–252–8387 or vlbinfo@glo.texas.gov. Stay up to date on Quarterly Online Land Sales: text VLB, your name and zip code to 67076. 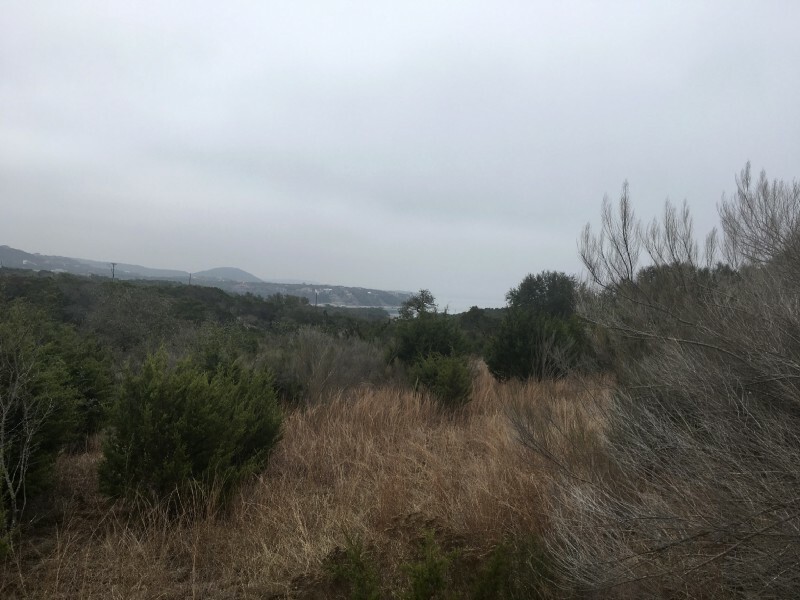 If there are no forfeited land tracts that interest you, please consider property search websites that list land for sale in Texas, or contact a VLB approved real estate professional.